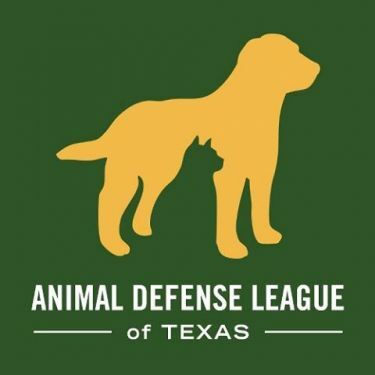 ADL welcomes Boy, Girl, and Eagle Scouts that want to help the animals in our care. We have several different ways that troops can get involved. Each program includes opportunities to learn more about pets, our mission, and how you can help. Are you working to earn your bronze, silver or gold award or for another project? We can help! Our needs continuously change, so call ahead for suggestions. Working on your Eagle Scout rank? We may have just the project to fit your needs. Our main campus is located at 11300 Nacogdoches Road San Antonio, TX 78217 and our second location is the Paul Jolly Adoption Center located at 210 Tuleta Dr. San Antonio TX 78212.